More than Words Youre a Star Figurine. 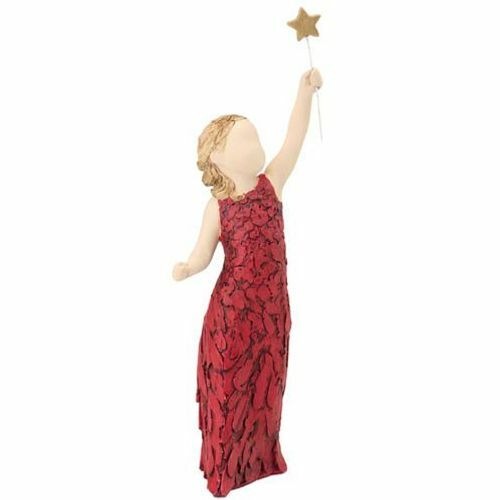 A delightful figurine portraying a Young Girl holding a star. A beautiful sentiment to show your Thanks to someone or could be interpreted as a congratulations Gifts saying "Youre a Star"